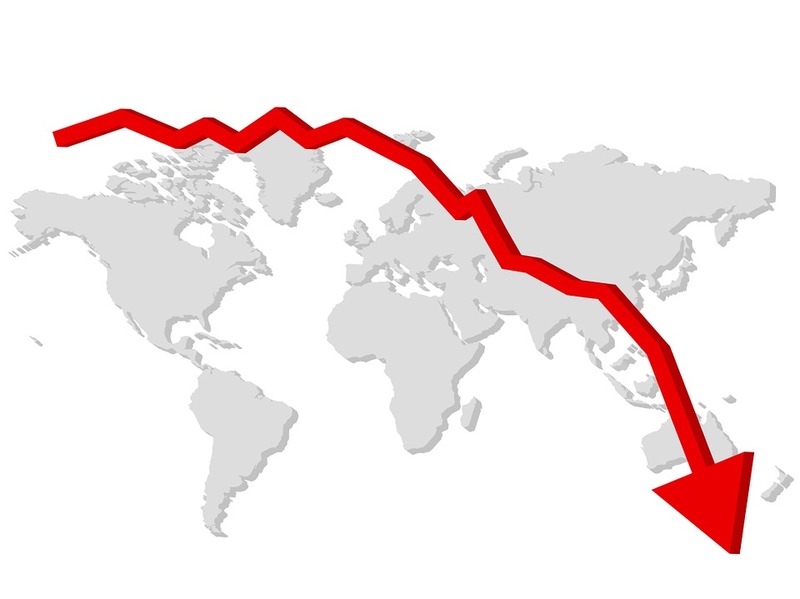 Victoria Boldison gives three reasons for why your export sales might be falling. This week’s guest blog comes from Victoria Boldison, founder of Bolst Global: an export agency supporting small British health and wellness brands to internationalise. She gives some insight into why some of your export business development may not be reaping the rewards you were hoping for and how you can go about making some simple yet effective improvements. Exporting your product/service to overseas customers is a challenge in many ways for companies new to internationalisation. Despite sometimes encountering initial export successes and wins, some firms do find that this is followed by a slowdown, which can evidently be discouraging and highly disappointing. So why might this happen? Relationship building is crucial to any real success in business and this is doubly important when you are taking your products or services overseas. You often need to work harder to bridge the geographical gaps present between you and your customers – whether they be distributors/agents/ wholesalers/retailers. Getting out to see your customers face-to-face on a regular basis, as far as you can financially afford, is vital – even more so in some regions of the world such as the Middle East and Asia where great emphasis is placed on this kind of interaction. becoming a more closely aligned supplier/partner in your customer’s eyes. All of this contributes to increased sales in the longer term! Working with a distributor in the Czech Republic I managed to increase sales by over 150% in three years. I made the effort to visit the company and their sales team at least once a year and to dedicate time to understanding their business by running sales and marketing workshops with them at their premises and accompanying them on end user visits. One of the salespeople taking me on customer visits spoke very little English but we persevered and one day during lunch spent two hours largely communicating by a translator app. As a result of this and some personal investment in getting to know him, he really seemed to appreciate this as well as understand much better the products, the values of the business and what we could mutually achieve together with our sales targets. He then went on to be the best sales person of that team for the next year and delivered a large proportion of the sales for the business. Having worked for a start up myself, I know the challenges you face with a lack of human and financial resources and the proper mandate for getting export sales off the ground. This is an area where you perhaps need to give greater focus and attention than you realise. After the euphoria of a first overseas sale the hardest part in my view is then fulfilling the subsequent order and all that comes with that. This is where your ability to communicate clearly and persuasively comes in. Most of us working in export sales don’t speak another language and whilst this isn’t fundamental to success, the awareness of what you say and how you say it (particularly your speed and use of idioms or slang) does need consideration when doing business with others for whom English is not their first language. You do often have to be more direct in your language and this is to aid communication and not in any way to be rude or disrespectful to the other party. For example saying ‘Please answer me’ is far more comprehensible than ‘I’d be really grateful if you could review the contents of this email and kindly respond back when convenient’. Sometimes our politeness in our language can be highly confusing and difficult to non-native English speakers so keeping it simple and direct can be beneficial to everyone! Here also is where your non-verbal communication can really help, especially if there are some communication challenges. Selecting the appropriate channel of communication is also an important factor and this must be tailored again to each customer, irrespective of how you prefer to communicate (after all it’s not about you!) So if your Australian distributor wants to talk over the phone or Skype then you need to do this despite the time difference. If your German partner wants to speak only via email as they struggle to understand you on the phone then adapt to this. I am also finding more and more customers happy to communicate via Whatsapp and other channels too. As long as the communication is flowing regularly, you are positively progressing your professional relationships and business is developing as a result then what does it matter how it is done?